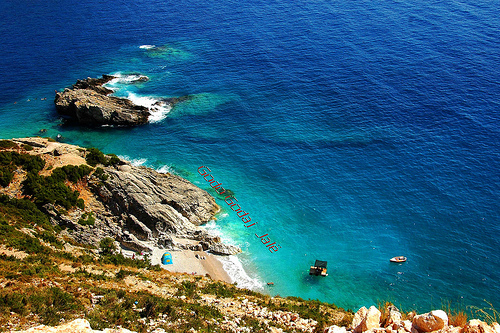 Albania doesn’t get a lot of press, and that’s exactly why you need to go now. With abundant natural beauty, unique archeological sites, quaint villages, and easy accessibility, Albania is a European gem that’s bound to explode in popularity sooner or later. The cool and colorful capital of Albania is the perfect place to learn about the country’s culture and a great base for outside excursions. 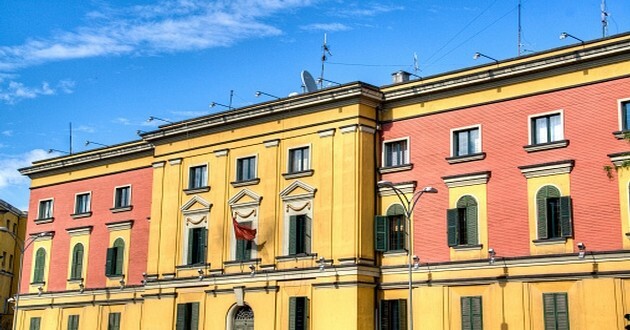 With painted buildings and numerous green parks, one of the best parts about Tirana is walking around and taking in the unique European energy. Don’t miss a stop at the Archeological Museum, the Skenderbeg Castle, and the Et’hem Bey Mosque. 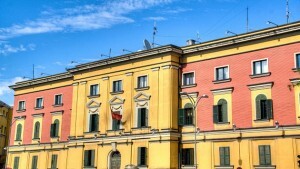 To learn more about Tirana, this narrative from the Independent is a great read. Trade in the crowded and sometimes pretentious French and Italian Rivieras for a beach getaway at the Albanian Riviera. Here along the country’s southwest coast you’ll find an abundance of pristine, newly renovated beaches and resorts. Expect white sand, turquoise waters, secluded beaches, dramatic sunsets, and inexpensive restaurants and hotels — what could be better than that? If you’re still not convinced, these photos will surely have you on the next flight. 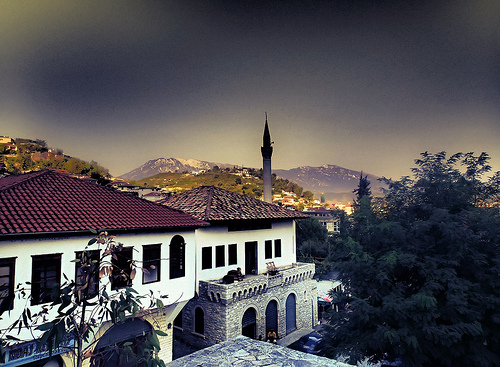 The magical city and UNESCO World Heritage Site of Berat is always a trip favorite. 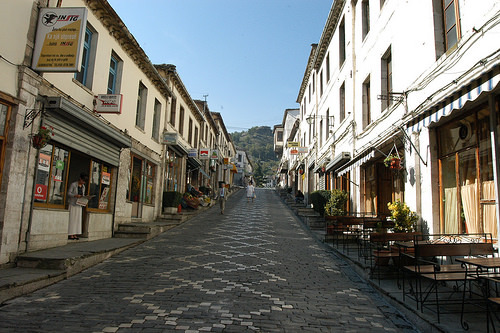 Called “The Town of a Thousand Windows,” the site is characterized by the whitewashed houses that dot the main hill, leading up to the Berat Fortress. Get lost exploring the busy, ancient roads that wind through the neighborhood. As if the town wasn’t enchanting enough, there are also a handful of local wineries that offer unique wine tasting experiences in the stunning Albanian countryside. Another UNESCO World Heritage Site, Gjirokastra is one of the last surviving Ottoman towns in the Balkans. Its steep cobbled streets have earned it the nickname “The City of Stone,” and a stroll on these iconic thoroughfares make for an enchanting afternoon. Don’t miss the Gjirokaster Castle, which boasts a fascinating history and excellent views. 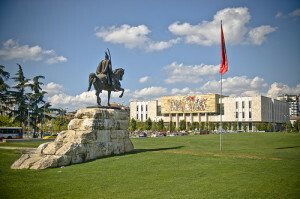 Other popular attractions include the small local bazaar and the ancient Albanian Zekate House. It’s considered by some to be the most impressive ferry ride in Europe — and for good reason. Cruise through majestic mountain scenery on a local ferry that will take you past authentic and quiet Albanian villages. You might even end up sharing the ferry with a goat or two! Be sure to stop at the Valbona Valley, the heart and soul of the Albanian Alps, and a breathtaking place to base yourself for hikes and other excursions. While it’s impossible to do full justice to a country as beautiful and unique as Albania in only a few stops, hopefully these five great sites inspire you to venture to the country before everyone else does! 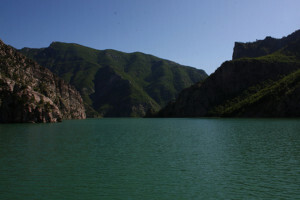 Have you been to Albania? Is it on your destination bucket list?